Following initial consideration by the SANZAAR Foul Play Review Committee, Sio Tomkinson of the Highlanders will appear at a SANZAAR Judicial Committee Hearing after being Red Carded for alleged foul play during a Super Rugby match at the weekend. 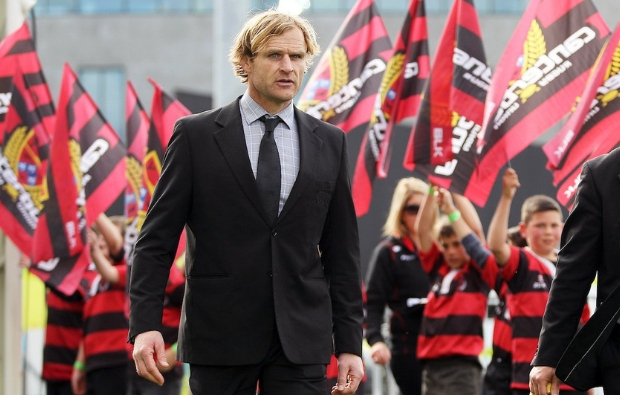 Tomkinson is alleged to have contravened Law 9.13 Dangerous tackling and Law 9.16 Dangerous Charging during the match between the Chiefs and Highlanders at FMG Stadium Waikato in Hamilton on Friday 15 February 2019. 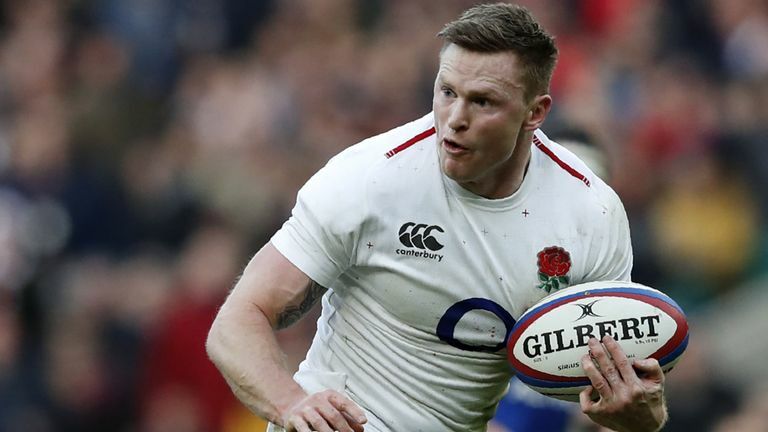 England wing Chris Ashton has been ruled out of next weekend's Six Nations clash with Wales due to a calf injury. The Sale Sharks man came on as a replacement during the opening victory over Ireland in Dublin and featured from the start as England maintained their winning start against France last time out. Racing announced Carter's return in a short video on their official Twitter account and reports suggest the 36-year-old will link up with the team in March through to the end of the season. 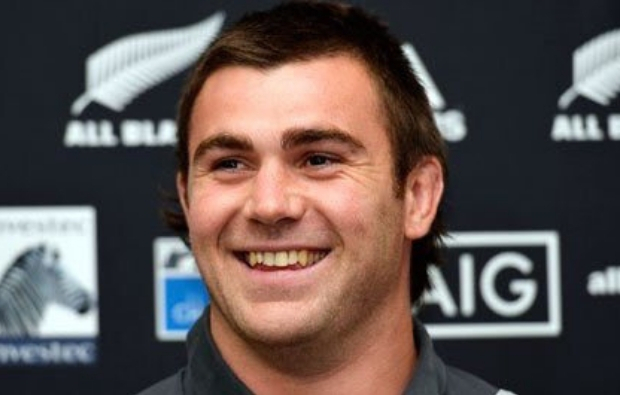 Carter, a two-time winner of the Rugby World Cup, is reported to have signed a medical joker contract, with Racing having worked on the paperwork for his temporary release from Japanese side Kobelco Steelers. 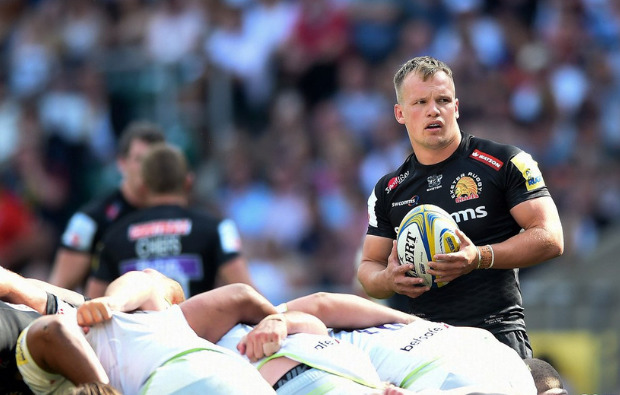 Exeter Chiefs Director of Rugby Rob Baxter insists he’s edging ever closer to putting in place his squad for next season after two more of his current stars agreed new contracts with the club.